This bowl is loaded with healthy foods, vibrant colors and layers of sweet and spicy flavors. Sweet potatoes, beans, spinach, and quinoa are tied together with citrus sour cream sauce. Eat each component on its own or all together. It’s a bowl for everybody! Building bowls is kind of like combining leftovers to create a whole new meal. You take small amounts of many things and mix them together. For this recipe you will roast sweet potatoes, sauté spinach, cook quinoa, and toast seeds. This may seem like a lot, but every component is cooked in the same two pans, which saves time on clean up. Better still is that bowls are a great make-ahead meal. Do a little prep work on the weekend and you can assemble bowls for dinner on a weeknight or lunch all week long. When making nourishing bowls like this, I like to get everything ready ahead of time, and group them by element. For example, I will peel and cube my sweet potatoes and have all the spices mixed in a bowl nearby. I do the same for the black beans. You may ask yourself, what’s a pepita and where might I find one? Pepitas are green, hulless seeds from a specific type of squash called an Oil Seed Pumpkin. The seeds are used to make pumpkin seed oil or to eat out of hand similar to sunflower seeds. You can find them in the health food bulk bin section at your local grocery store. If you can’t find pepitas, feel free to substitute sunflower seeds and eliminate the toasting step. You may also wonder about quinoa, which is actually a seed even though it’s often referred to as a grain. From time to time, I encounter people who don’t like quinoa. They usually tell me it tastes bitter to them, and for good reason. Quinoa’s natural coating, saponin, tastes bitter. Some companies sell it pre-washed and others don’t, which is why you may have tried it once and liked it but had it another time and hated it. 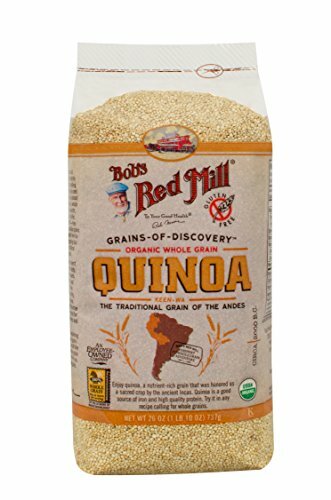 The fix for bitter quinoa is simple. 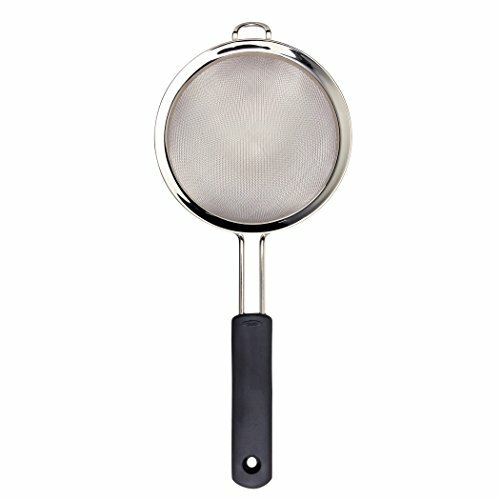 Rinse the quinoa in a fine mesh strainer under running water for a minute to remove the coating, thereby making you a happy eater of fluffy, non-bitter seeds (which happen to be gluten free and loaded with protein). A BOWL FOR ALL EATERS! Bowls make great family meals, especially for those with kids who would prefer the beans not touch the potatoes (for shame!). Kids can eat each component separately on a plate while the adults eat everything combined in a bowl. You’re still making only one meal, but everyone’s actually happy! Yay! That being said, bowls aren’t just for families. They are great for busy professionals who are tired of prepackaged microwave dinners and late afternoon vending machine runs. Less than an hour of prep work on Sunday provides a healthy lunch for four of the next five work days. Toss it in your snazzy lunch bag (I know you have one) and reheat for quick midday meals throughout the week! As written, this recipe is vegetarian, but feel free to cook up some chicken or use leftover proteins from other meals and add them to your bowl. Anything goes! LOOKING FOR MORE GRAIN BOWLS?! 1 pound sweet potatoes, peeled, and cut into ½ inch cubes. 1 Make the sauce: In a small bowl, combine sour cream, Frank’s Red Hot, lime juice, and water. Cover and place in the refrigerator. 2 Cook the quinoa: Put the quinoa in a fine mesh strainer and rinse it under cold water for about a minute. In a medium-sized pot, combine water, quinoa, 1 teaspoon oil, and 1/2 teaspoon salt. Cover and cook over medium heat until the water is absorbed, about 15 minutes. Remove from the heat, fluff with fork, and keep it covered. 3 Toast the pepitas: Set a large skillet over medium heat. Add 1/2 teaspoon of olive oil. When the oil shimmers, add the pepitas and the salt. Stir frequently and toast for about 5 minutes until the seeds start popping and some parts turn a toasty brown. Transfer to a large plate. Scoot pepitas to one side. You’ll put the sweet potatoes on the other side. 4 Cook the sweet potatoes in sugar and spices: Using the same skillet you used to toast the pepitas, keep the heat at medium and add 2 teaspoons oil. Once the oil starts to shimmer, add the cubed potatoes. Stir to coat. Cook for about 1 minute. Stir again. Add the water. Cover and leave untouched for 5 minutes. Combine sugar, paprika, cayenne, and salt in a small bowl. Add the spice mixture to the potatoes. Stir to coat. Cook uncovered for 7 additional minutes. Don’t stir. The sugar should be caramelized, one side of the potatoes should be brown, and the potatoes should be tender but still hold together. Remove the potatoes from the skillet and place them on the plate alongside the pepitas. Tent with foil to keep them warm. 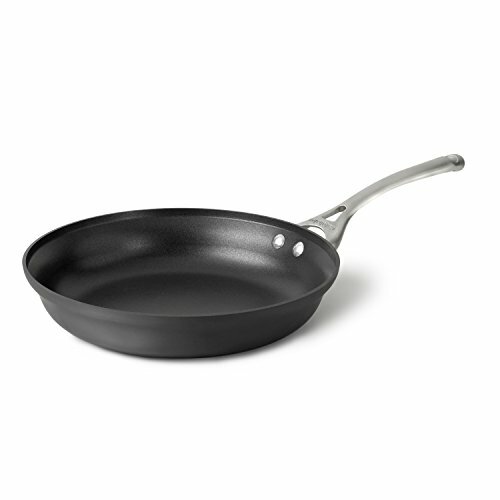 5 Make the beans: Return the skillet to the burner over medium heat and add 1 teaspoon of olive oil. Once the oil shimmers, after about a minute, add the diced onion, garlic, oregano, cumin and bay leaf. Cook until the onions are softened, about 2 minutes. Add the beans, 1/4 cup of water, and 1 teaspoon apple cider vinegar. Turn to medium-high, stirring occasionally until the liquid is reduced, about 5 minutes. Divide the beans evenly among four bowls. Wipe out the pan with a paper towel and set it over medium heat. 6 Wilt the spinach: Add 3 tablespoons of water to the pan followed by all of the spinach. Drizzle with 2 teaspoons of olive oil and 1/2 teaspoon kosher salt. Toss gently until the spinach is wilted—this should take about 2 minutes. 7 Serve the bowls: To the bowls with the black beans, add a 1/2 cup of sweet potatoes, 1/2 cup quinoa, and the spinach. Top with toasted pepitas, crumbled cotija, a squeeze of lime, and a drizzle of creamy lime hot sauce. Hello! All photos and content are copyright protected. Please do not use our photos without prior written permission. If you wish to republish this recipe, please rewrite the recipe in your own unique words and link back to Quinoa Bowls with Sweet Potatoes, Black Beans, and Spinach on Simply Recipes. Thank you! It sounds delicious! Can’t wait to try it! As an added step after rinsing the quinoa I have learned to cook the quinoa (youtube) in a little hot oil until it starts getting a slight brown and pops then I add water or broth and cook it as per directions. My relatives loved it! Hi, Mary! Great tip! Thanks for sharing!